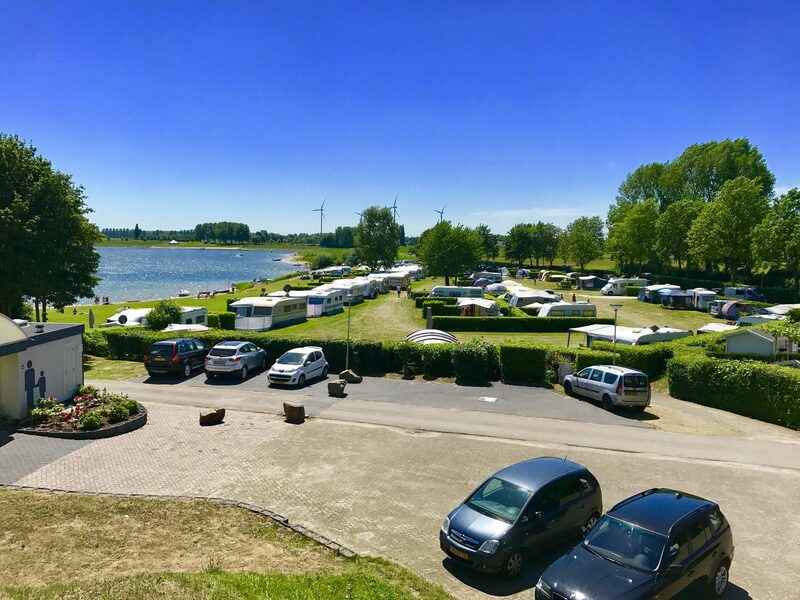 If you're looking for a family campsite in Drenthe, De Tien Heugten is your ideal destination. 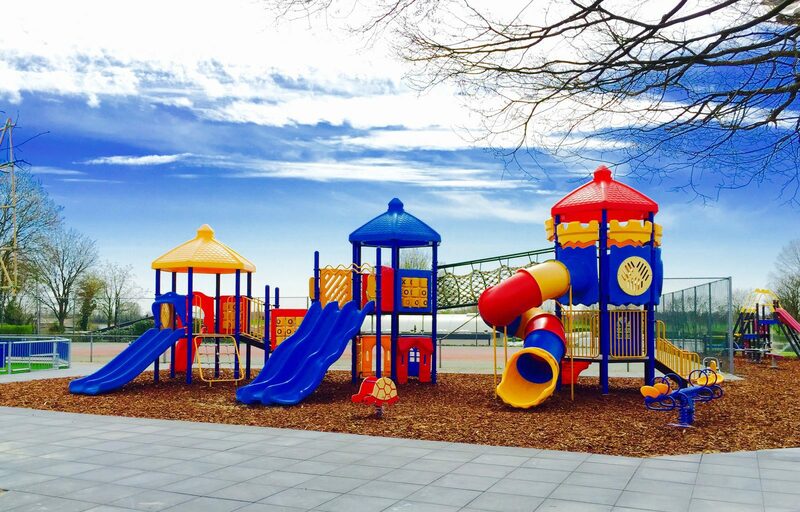 This holiday park is located directly by a recreational lake with sandy beach and features a swimming pool with a 36-metre long slide. Would you rather go camping on a campsite with a central location? 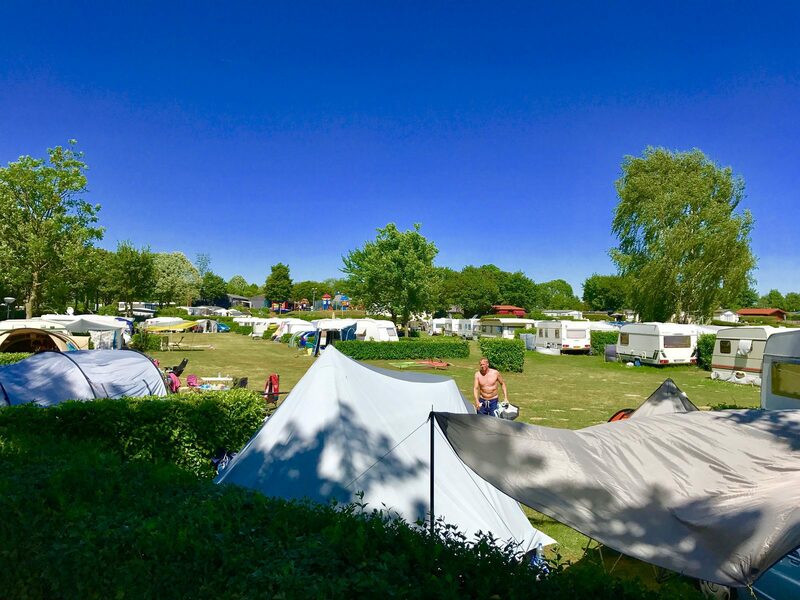 De Bonte Vlucht, a family campsite in Utrecht, is located in Doorn, 30 minutes by car from the lively city of Utrecht. Do you love nature? 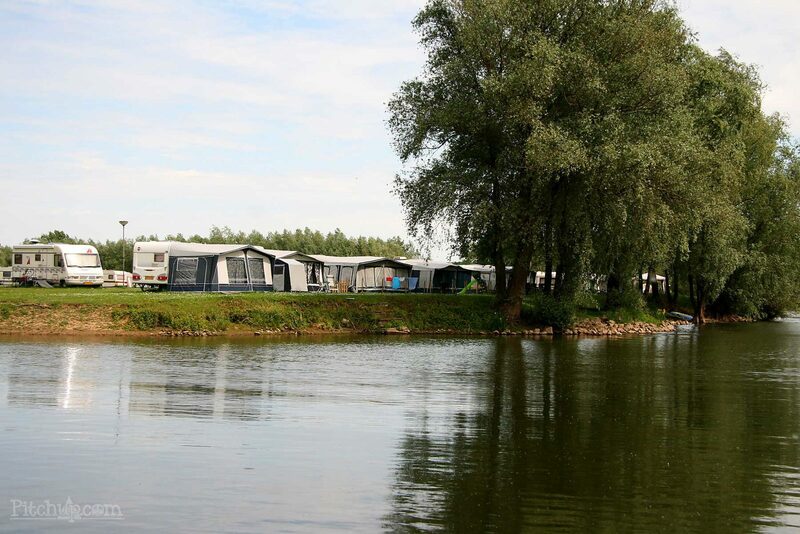 Then a family campsite in Gelderland is the ideal choice. 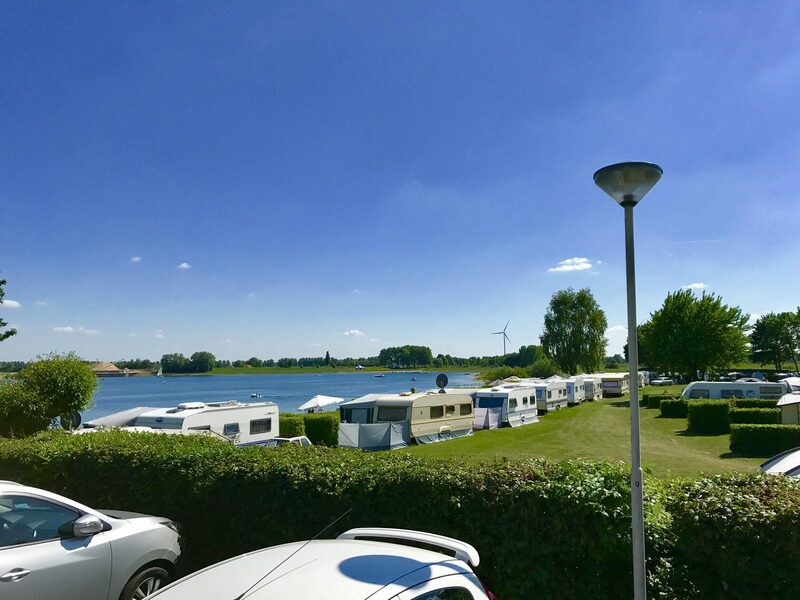 Holiday park Rhederlaagse Meren and De Scherpenhof are both located in the green floodplains of the IJssel river, where you can get some fresh air, go cycling, walking and enjoy various water sports. 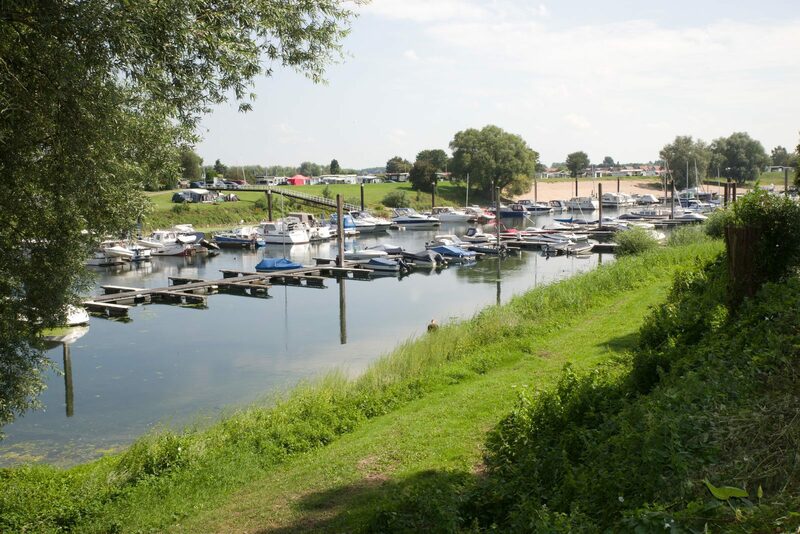 Both campsites are a holiday park with marina where you can moor your boat. 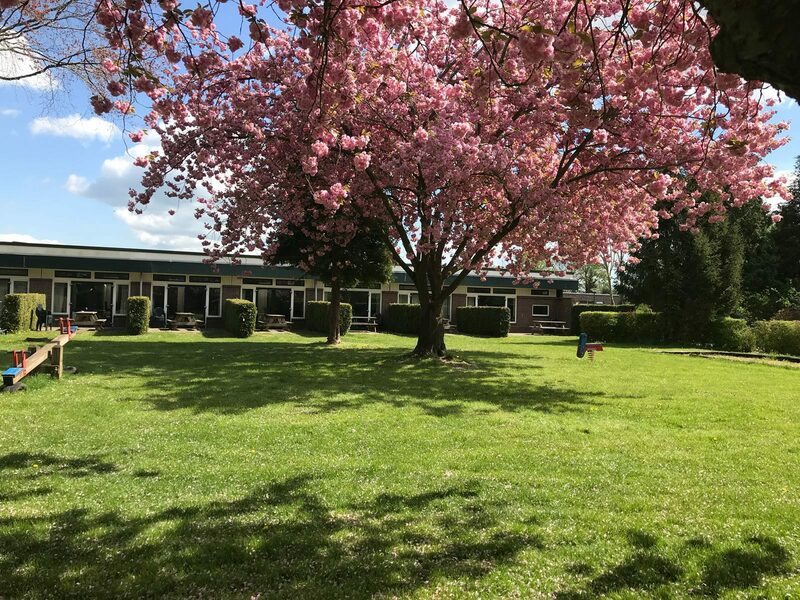 Don't look any further if you're looking for a family holiday in the Netherlands! 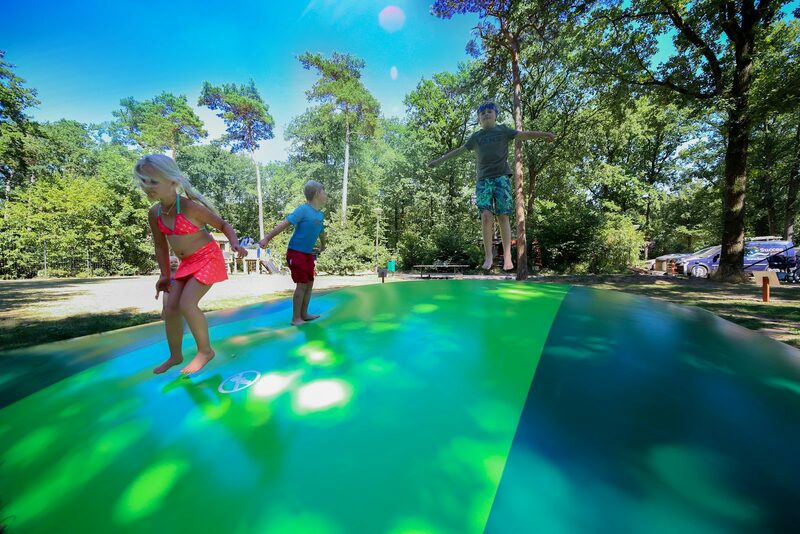 Succes Holidayparcs offers lots of fun and entertainment for the whole family. Nothing is nicer than spending some time together. A family holiday here is the perfect occasion for that. Go camping and enjoy spacious pitches in the forest or by the water. Don't forget to bring your dog to our pet-friendly campsites, because the dog is also part of the family. Would you like more luxury and comfort? Then come and stay in one of our accommodations and book a bungalow, chalet or mobile home. 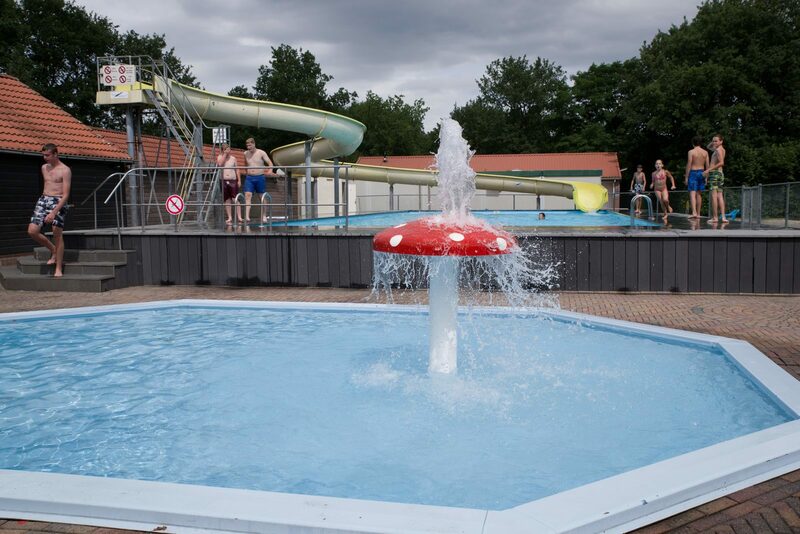 During your stay on one of our family campsites in the Netherlands with swimming pool, you can enjoy unlimited use of the facilities. Take a refreshing dip in the swimming pool and enjoy lots of fun swimming, go climbing and playing in the playground, join the enthusiastic animation team and enjoy the various sport fields. 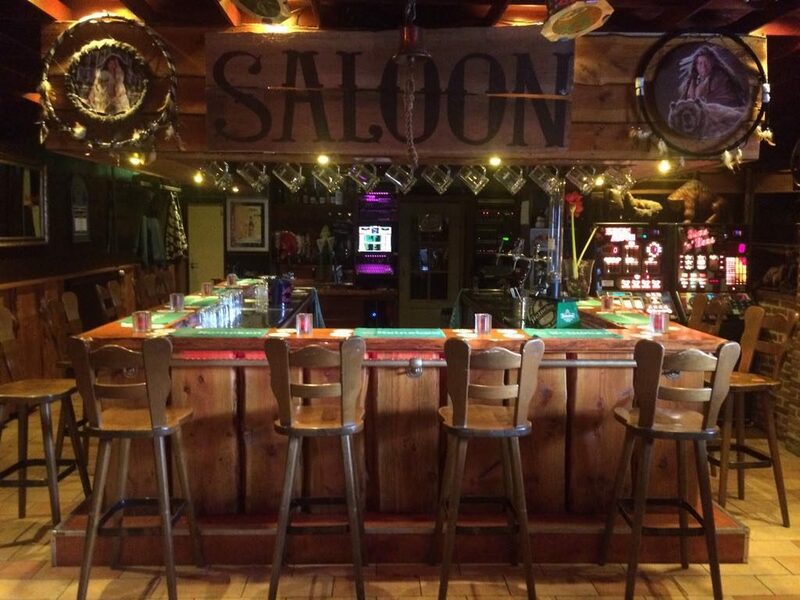 After an active day you can sit down in one of the restaurants/bars and enjoy a wonderful dinner or a nice drink. 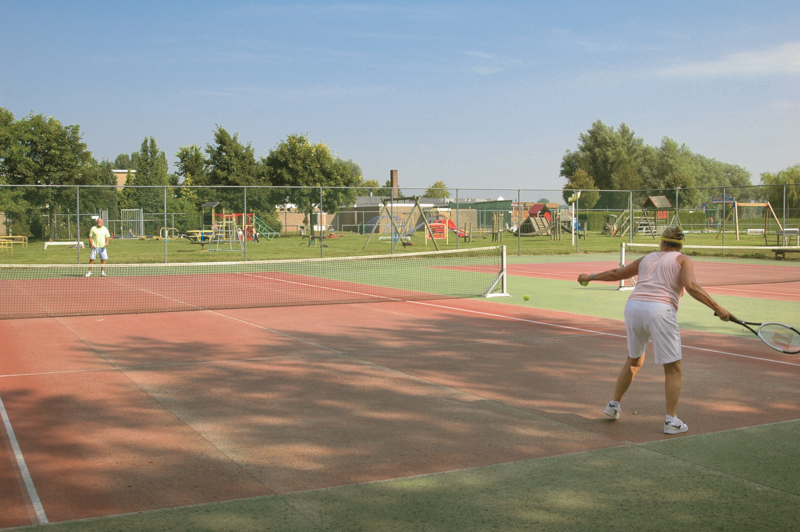 There's enough to do in the surrounding area of our inexpensive campsites. 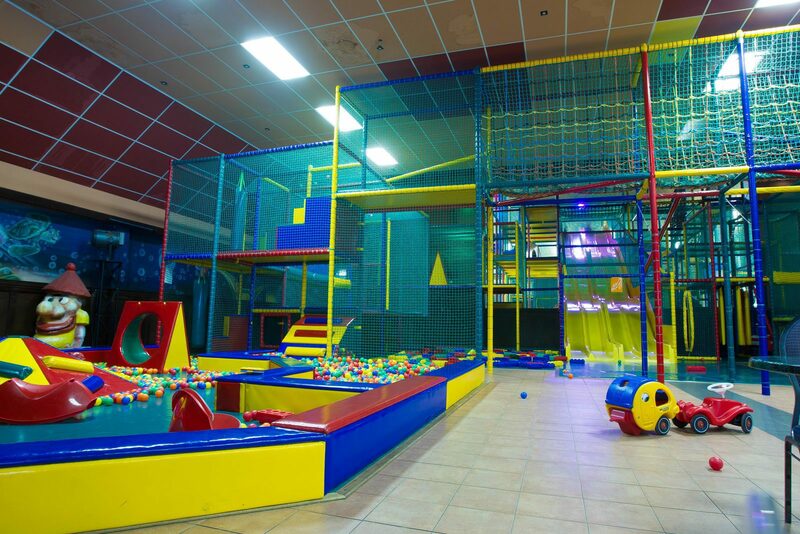 From active and exciting trips like to amusement park Julianatoren and Wildlands Adventure Zoo, to zoos like Apenheul and Burgers' Zoo. 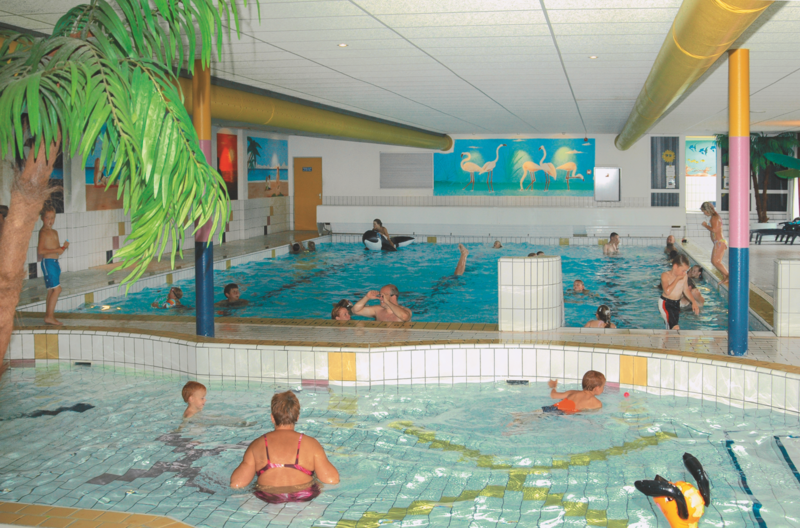 There also is time for relaxation, for example in the Veluwse bron or you can discover culture in the surrounding cities.